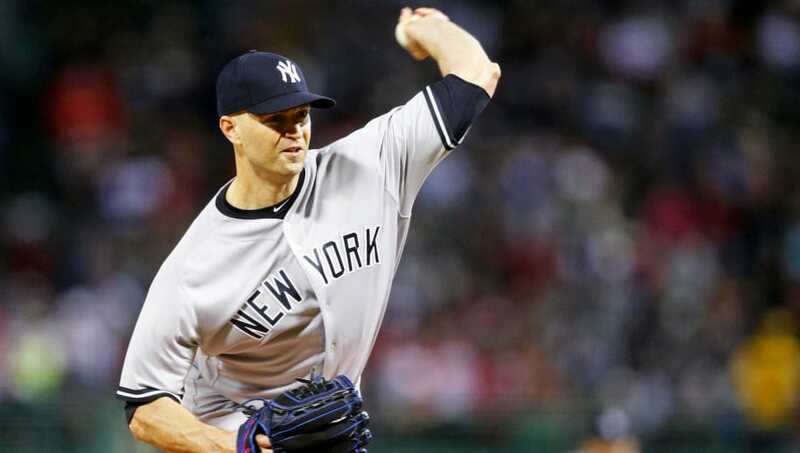 JA Happ and the Yankees have reportedly agreed to a two-year deal with a third-year option. Source: Yankees and J.A. Happ have agreed to the structure on a contract that would be two years plus an option for a third year based on innings pitched/starts. Deal still being finalized, plus physical. In case you thought the ​Yankees were going to leave the Winter Meetings without a much-needed pitching shot in the arm, they finally blinked in J.A. Happ's direction. On the final true morning of the meetings, the Yanks balked at Happ's demand for a three-year deal, relenting right under the wire, per Ken Rosenthal.​ ​The Phillies were deemed to be closing in on a similar three-year deal late in the evening on Tuesday, but instead will pivot to offering Zach Britton their gobs of cash. ​​Rumors from throughout the meetings had the Yankees hesitant to commit to Happ at this level, but at a certain point, you can't pass up on every pitching option that comes your way. Happ is dependable, likely has a solid future in the bullpen if he falters in year three, and is by far the most effective and steady arm left in the fray. Also, he traditionally owns Boston, save for Game 1 of the ALDS. When you've got the Astros nipping at your heels, hoping the Yankees pass on importing your talent, then you know you're doing something right. The Yanks shouldn't be satisfied on the pitching front; though they currently have five starters locked down, things change in a hurry, and it would be preferable to add someone else they're confident in to caddy for CC Sabathia. But Happ's more than just a start to the process.